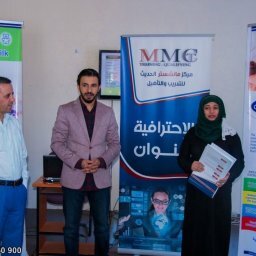 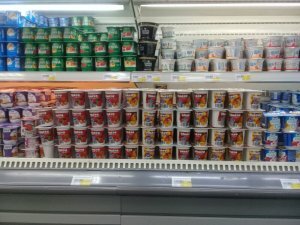 Home Blog What 117 Qatari Supermarkets Have In Common? 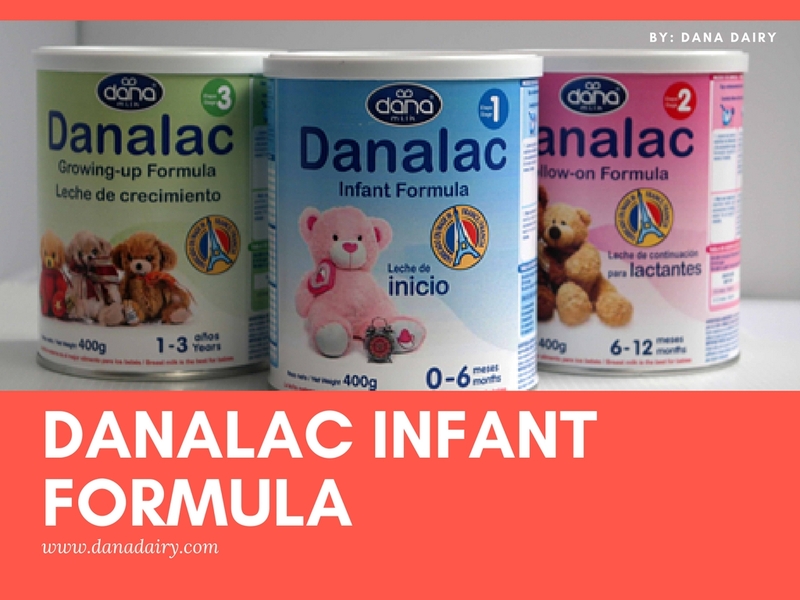 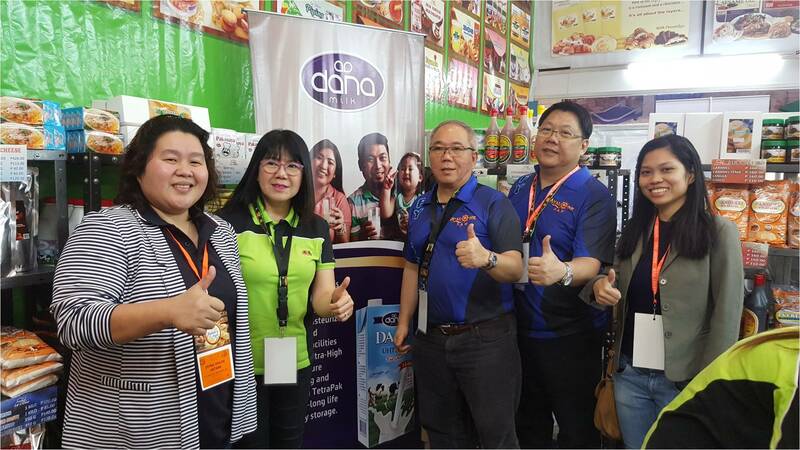 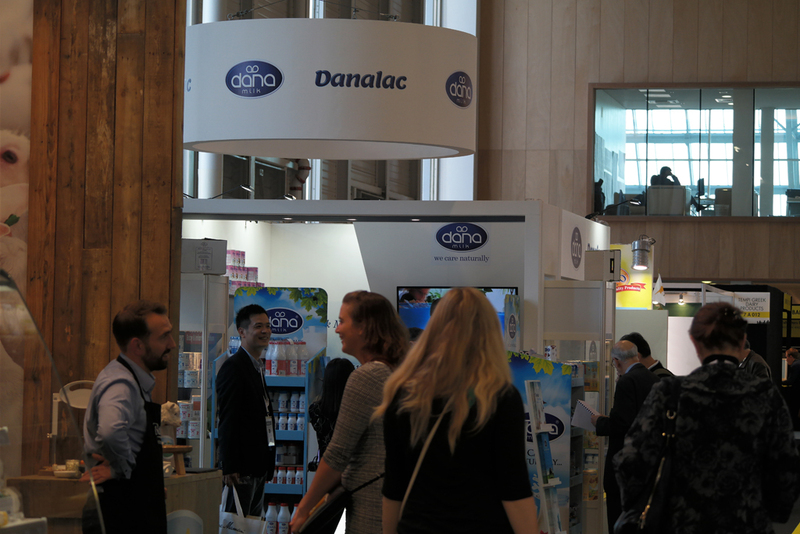 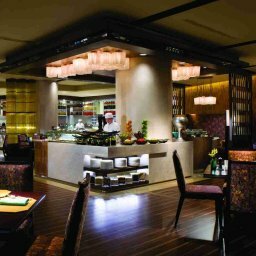 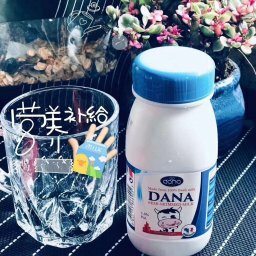 When it comes to being present in main store channels such as supermarkets and hypermarkets in any specific local market, our DANA brand products are major players. 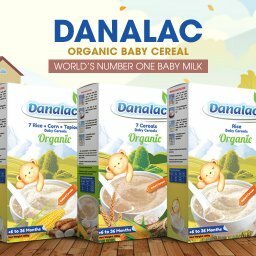 Just recently we heard news of our DANA products being present in just about any major hypermarket in Qatar including Carrefour, Lulu, Al Meera, Safari, Megamart group etc. 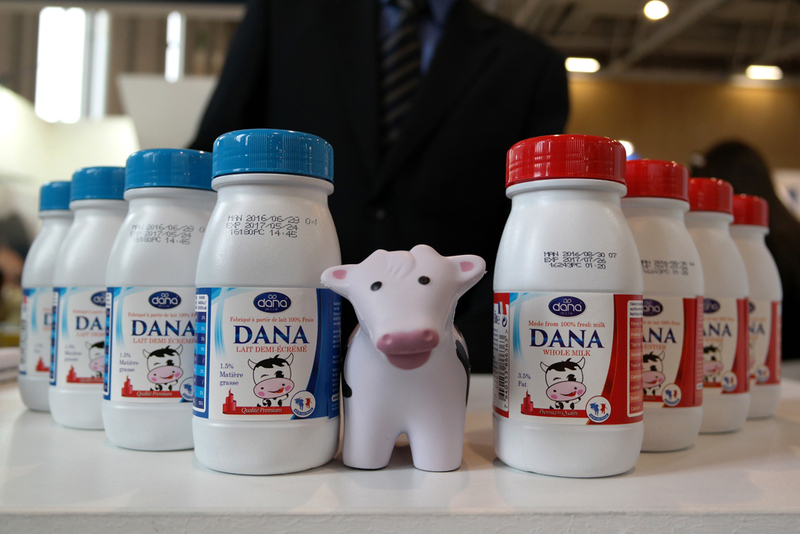 As the front runner, our long-life UHT milk in tetrapaks are the most likely candidate to be the protagonist. 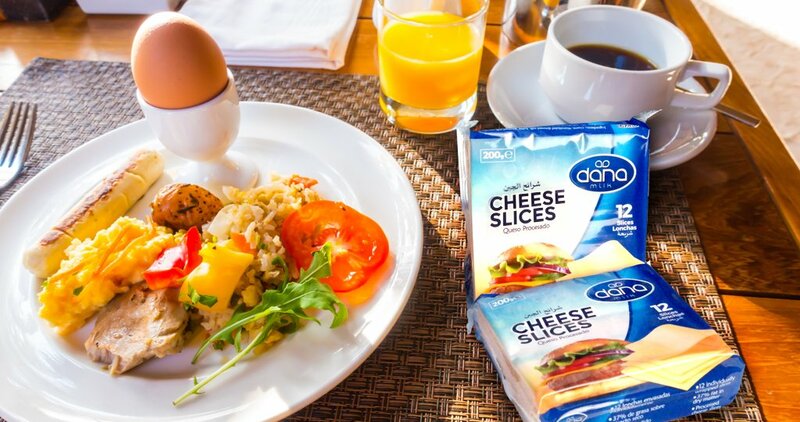 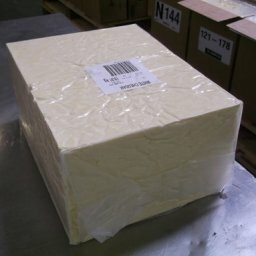 But as we move forward DANA Cheese slices and triangles and DANA Flavored Milk little tetrapaks with a straw become very attractive contenders to the main player. 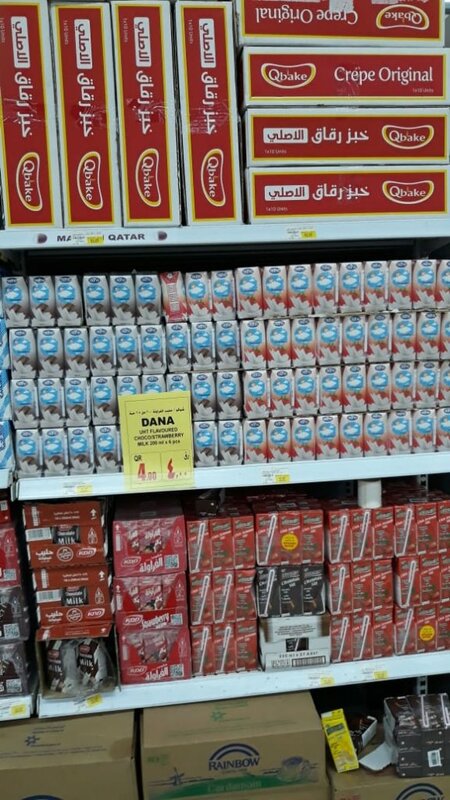 Nowadays, our Qatari customers can find DANA brand products all over the main supermarkets in the country. 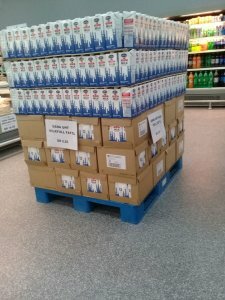 It is not uncommon to see stacks of our DANA UHT milk in Edge format tetrapaks piled in the middle of the food section when you go food shopping. 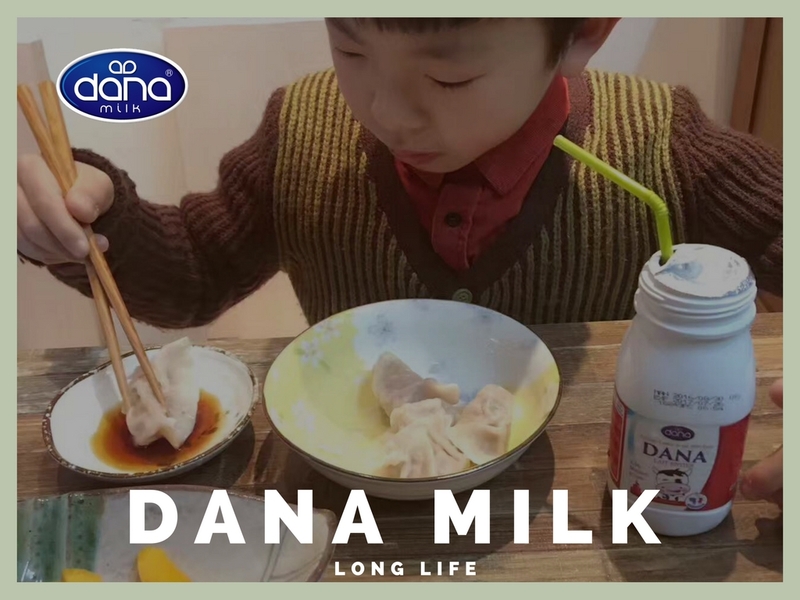 Our long-life, fruit-on-the-bottom, chunky yogurt DANAYO is found near by as you enter the refrigerated section. 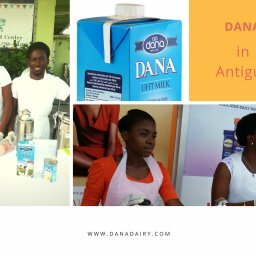 The cool and fresh taste of DANAYO when chunks of real fruit crush under your teeth bring joy to us as the original manufacturer and suppler of the product. 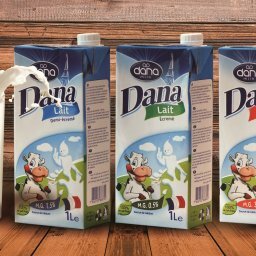 Another new comer in the Qatari market is our range of flavored milk in 200ml carry-with-you tetrapaks. 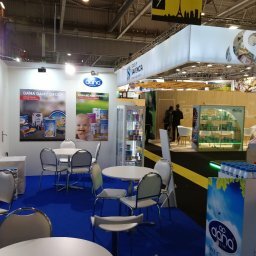 The packaging comes with a telescopic straw making the product a real lunch box complement. 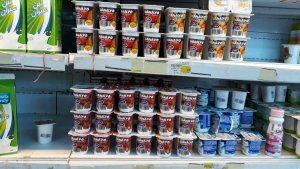 Our flavored milk is a long-life shelf item UHT milk that comes in many wonderful flavors and is now available in hypermarket in Qatar. 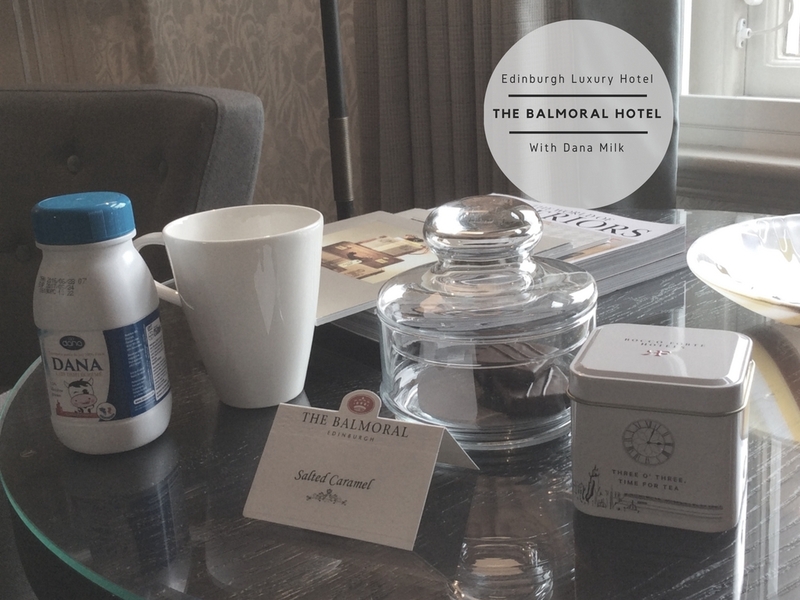 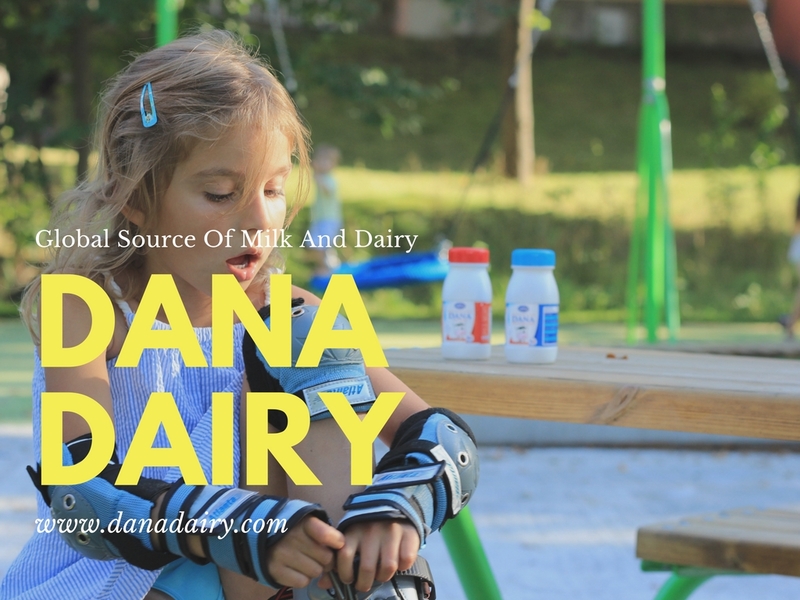 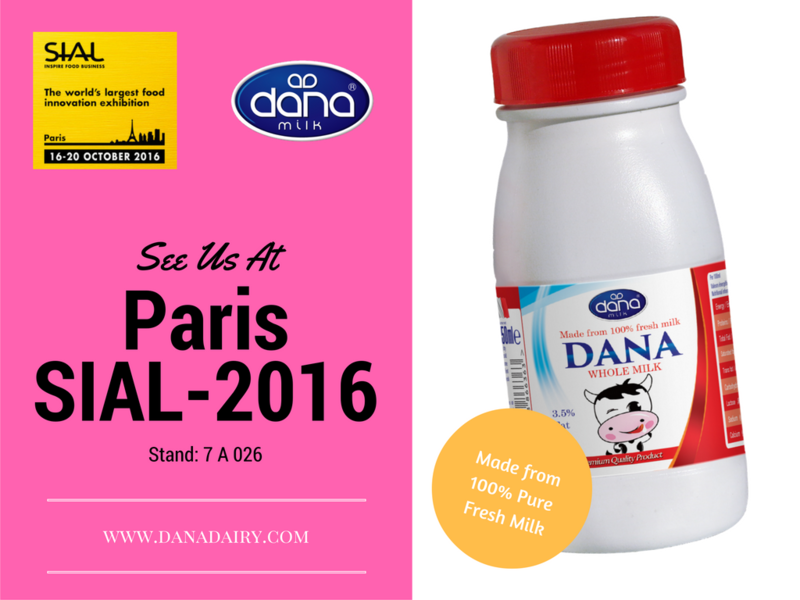 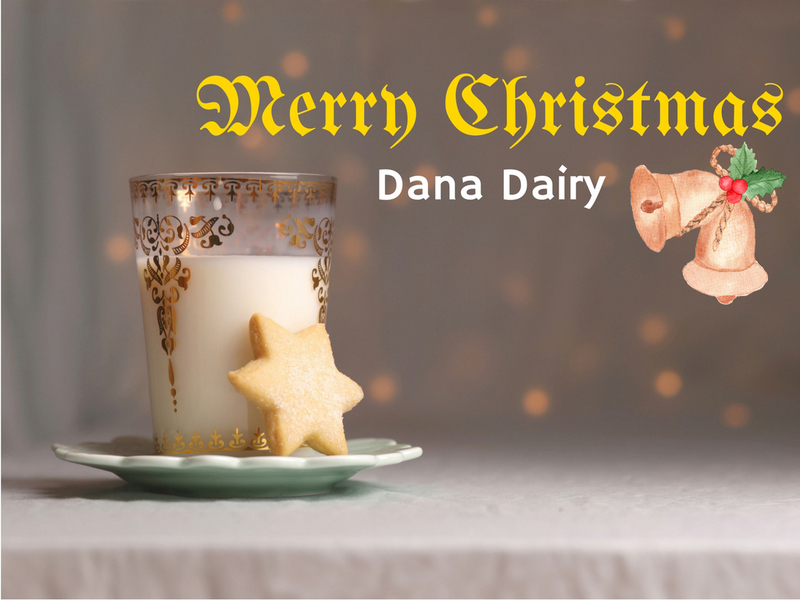 Contact Danadairy for more details about our UHT milk and yogurt products as well as other wonderful dairy items.